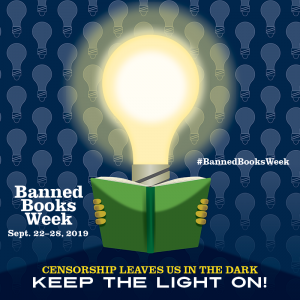 Celebrate Banned Books Week in Humble Bundle style with the new Forbidden Books Bundle, a collection of banned and challenged books by some of the world’s most influential authors! From The Color Purple to Saga, Lauren Myracle to Neil Gaiman, even kids classics from And Tango Makes Three to Bone, some of the most popular books in the world are targets for censorship. Humble’s Forbidden Books Bundle fights censorship and helps you celebrate the freedom to read by providing an incredible library of banned and challenged books to benefit the Banned Books Week efforts of the National Coalition Against Censorship (NCAC) and the Comic Book Legal Defense Fund (CBLDF). 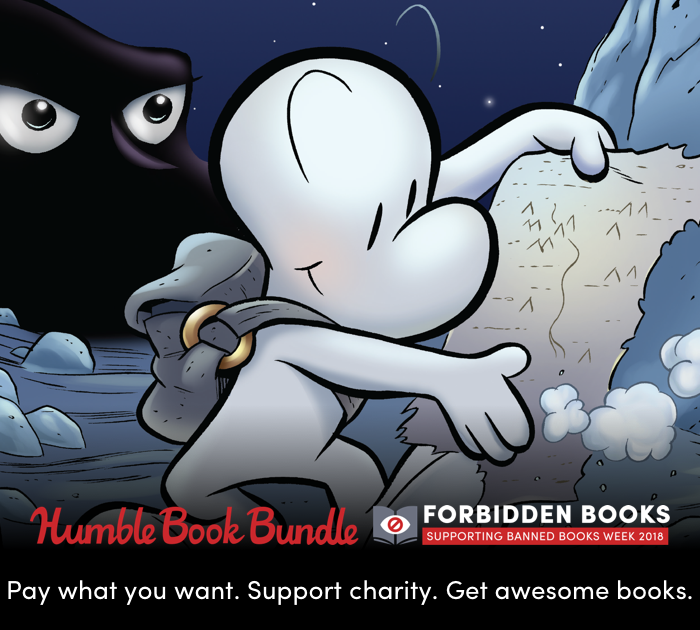 The Humble Book Bundle: Forbidden Books supporting Banned Books Week 2018 will run from September 19 through September 24 at 11 a.m. Pacific time.